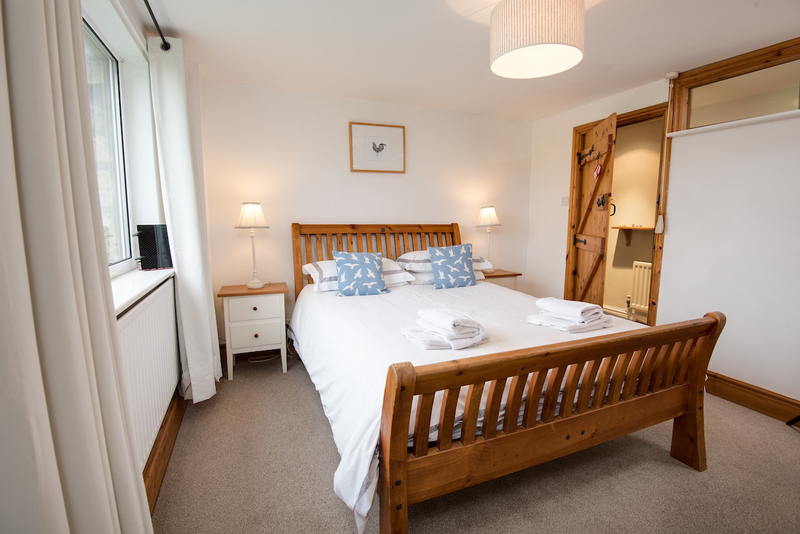 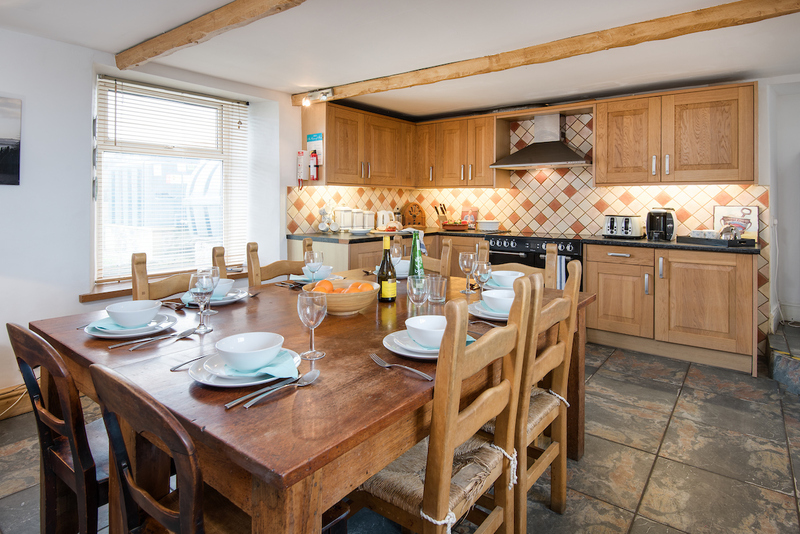 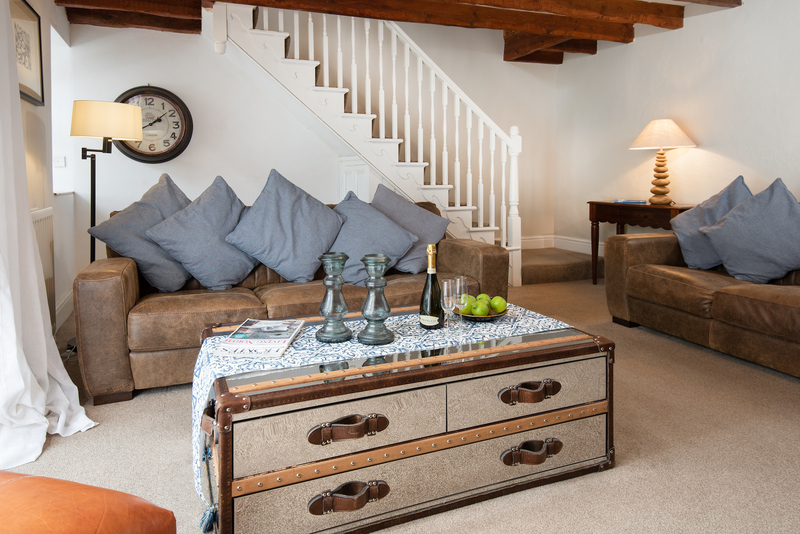 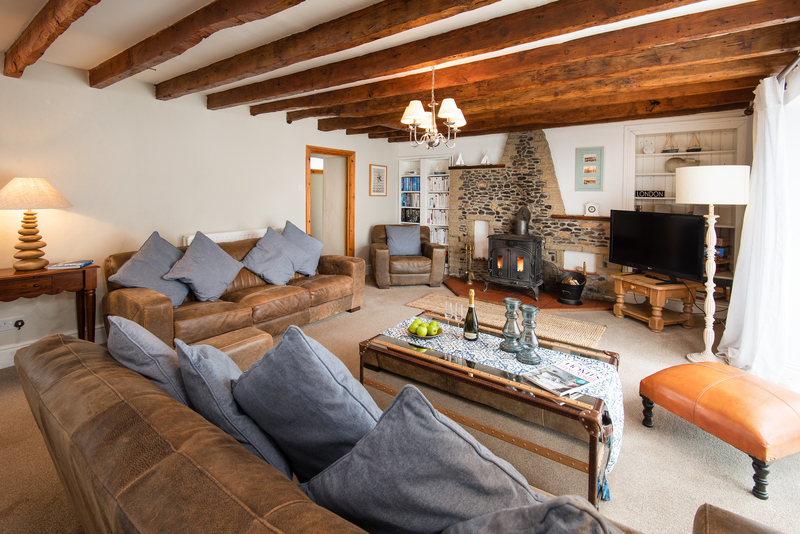 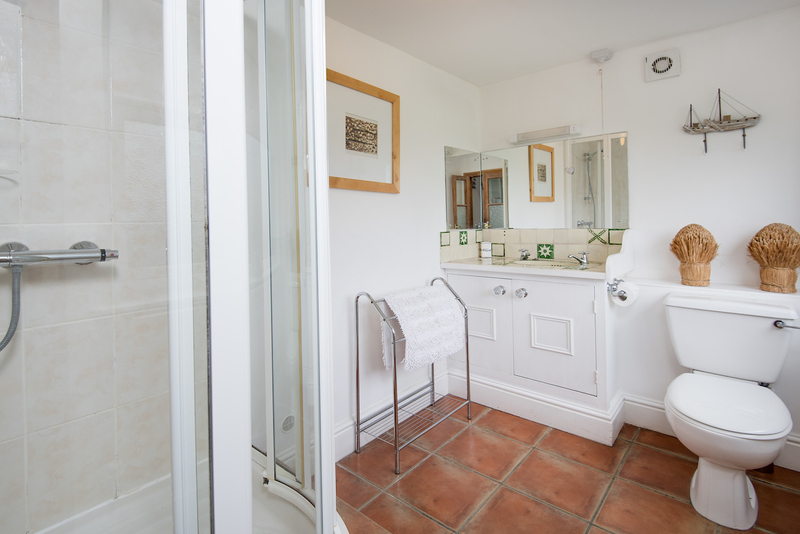 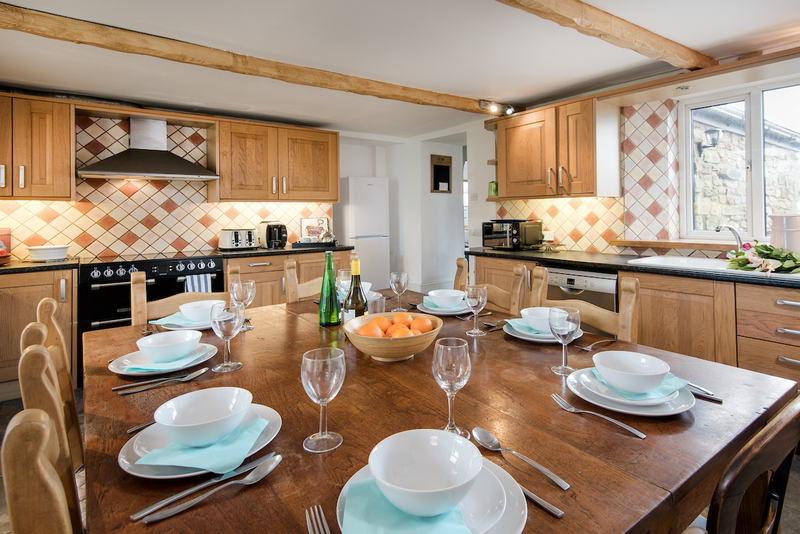 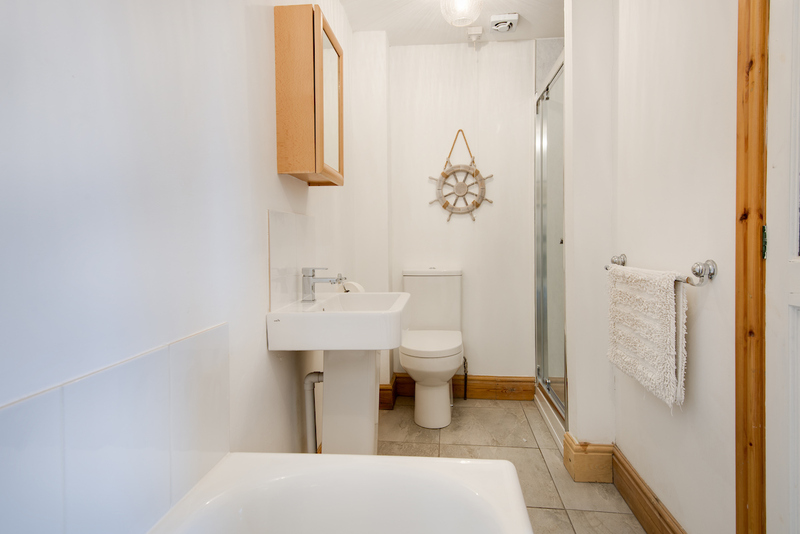 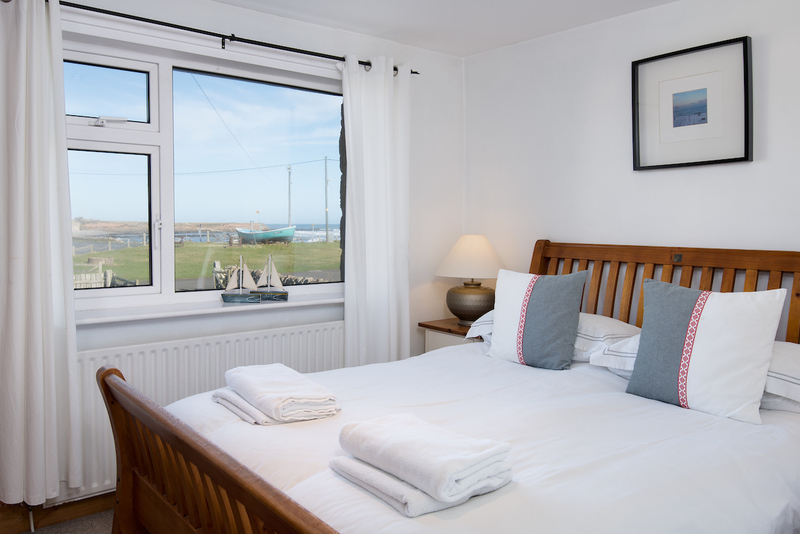 Seabreeze is a spacious 4-bedroom cottage, with 3 en-suite bedrooms and an additional large shower room. 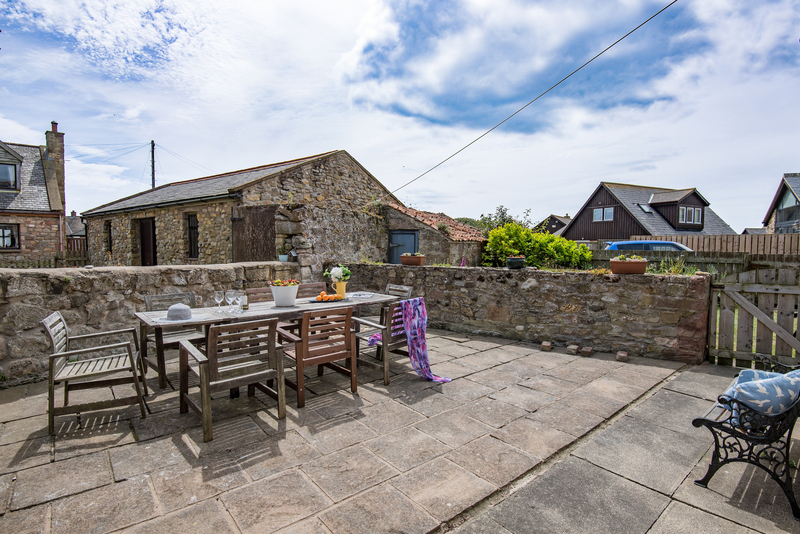 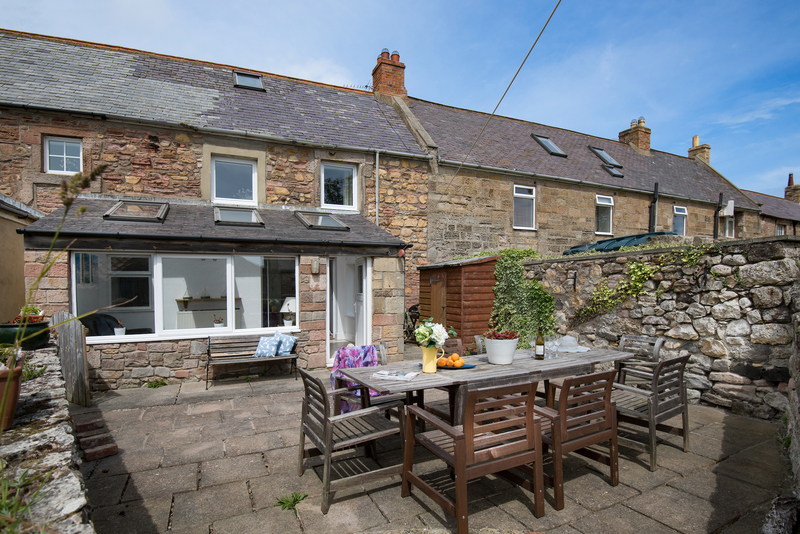 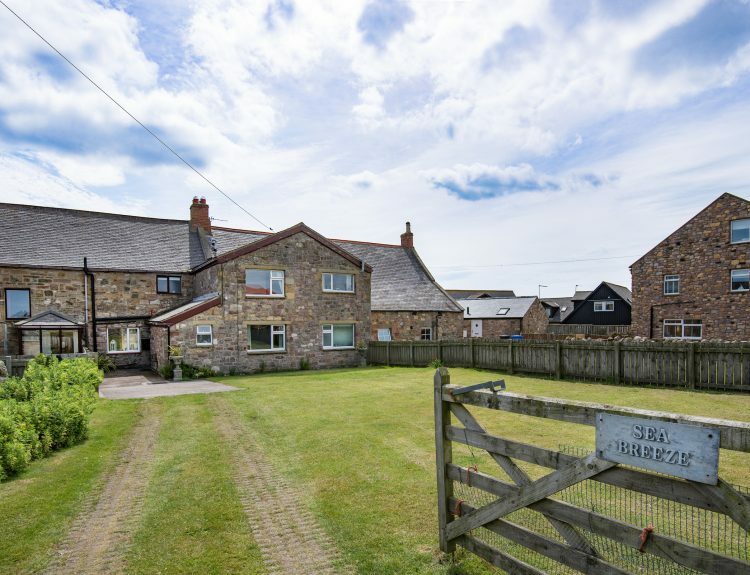 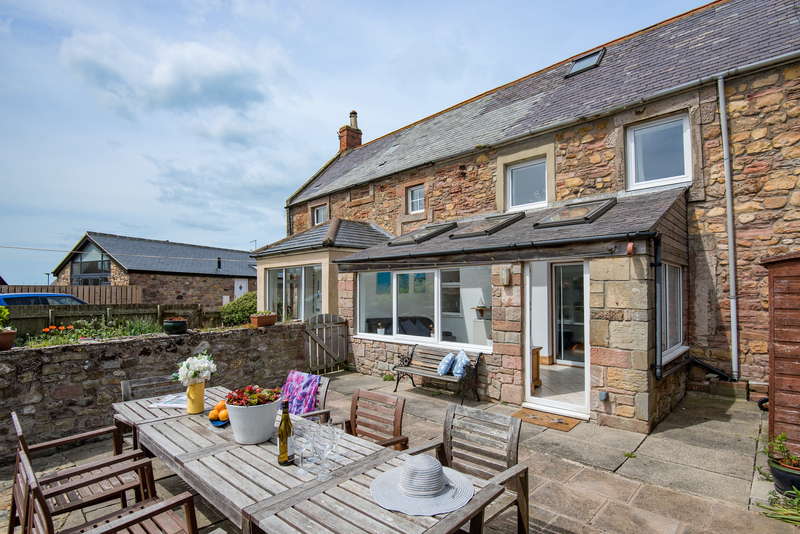 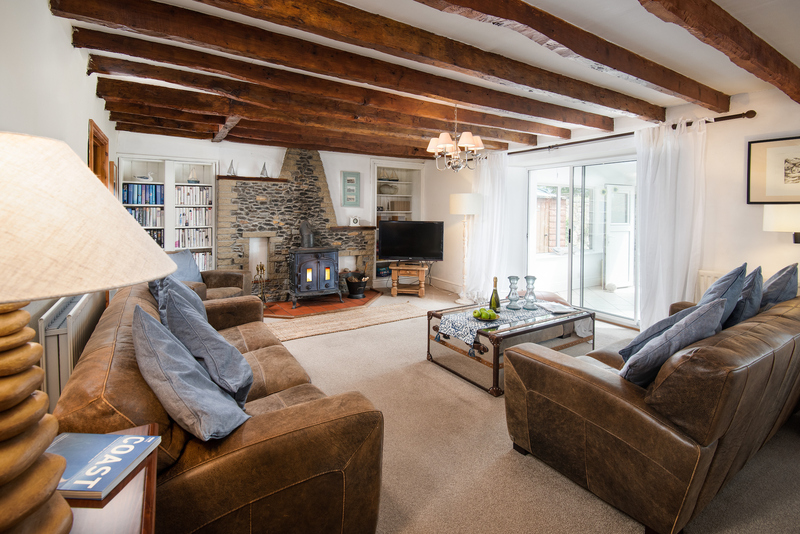 Situated on a private lane, just minutes from the beach, this home-from-home is ideal for 2 families to share, groups of couples and friends, or just 2 people wanting to spend a quiet week away from it all! 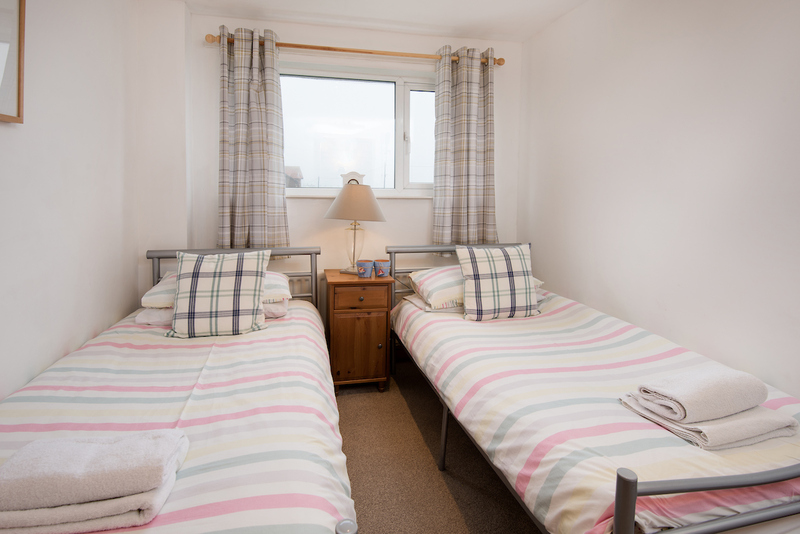 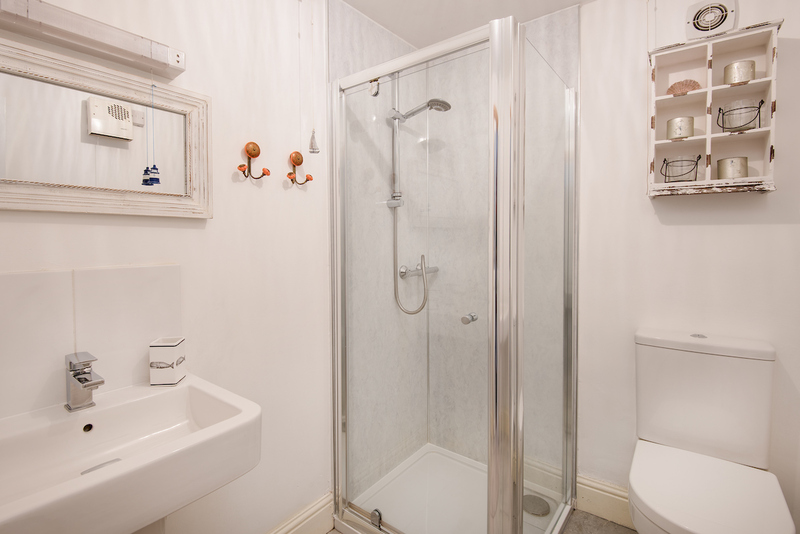 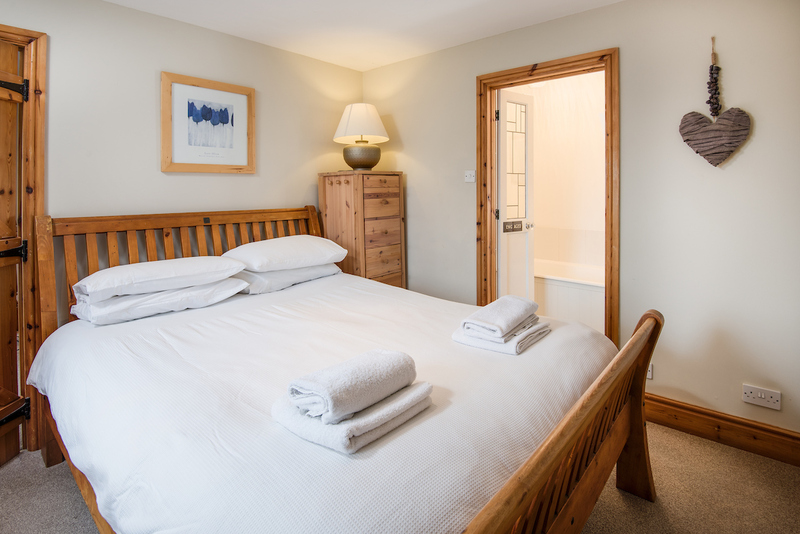 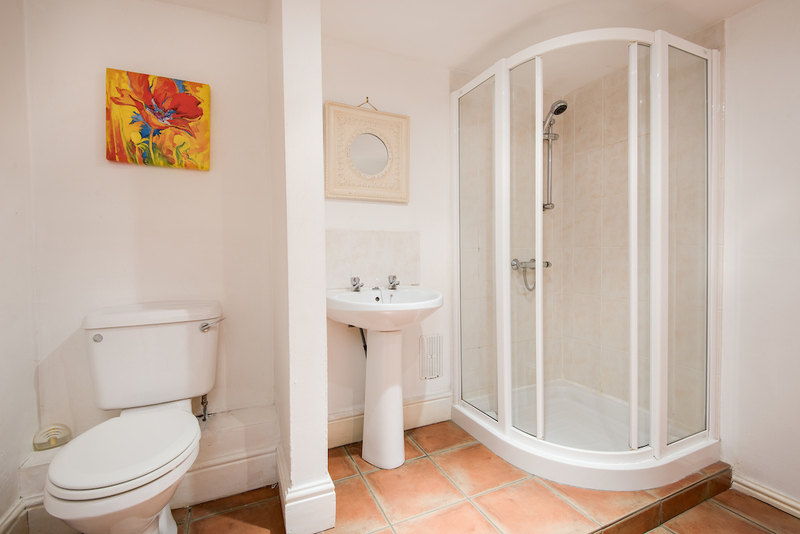 Rated as 5* on tripadvisor, Seabreeze has full central heating and double glazing in all rooms. 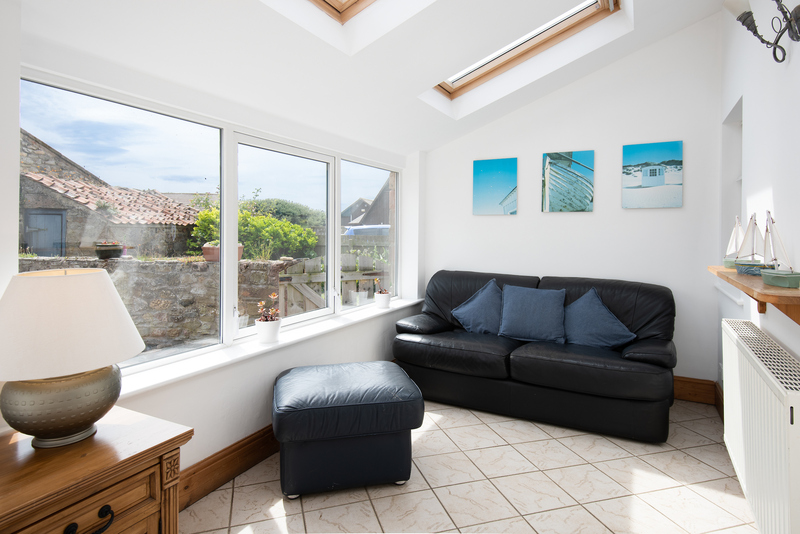 The front garden is large and enclosed with a lawn and drive which has room to park 3 cars comfortably.